From The William and Flora Hewlett Foundation. OER remove price and permission barriers to learning. OER are largely born digital enabling sharing, copying, and distribution for near zero cost. OER are openly licensed enabling legal reuse, remixing, revision, and redistribution of content. Increase student success (Florida Virtual Campus) by removing student motivations to take fewer courses, illegally obtain content, or complete course without texts and content. Provide access to learning materials on the first day of learning. Provide more equitable education for all. Encourage collaboration, growth, and sharing. Provide freedom in selecting course materials. Allow customization and localization of course materials to fit specific needs. Give clear rights to adaptation, edit, reorder, delete, or remix content. Provide freedom to align content with course structure and to remove constraints of predetermined presentation of a topic. Encourage working with students in the development and creation of the OER. 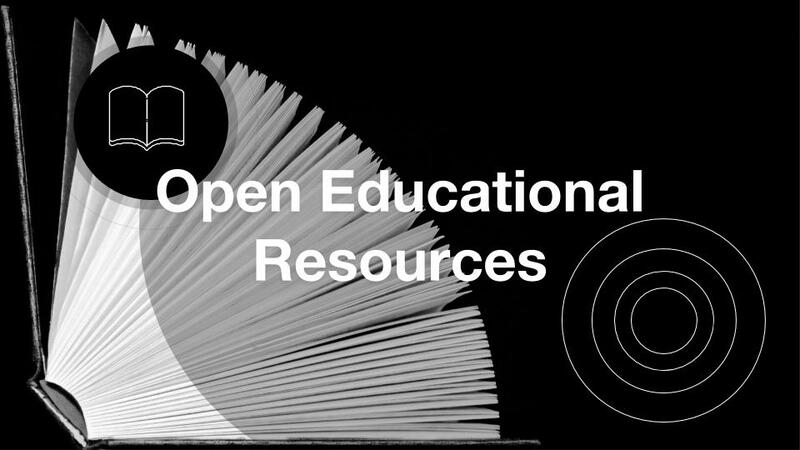 Open educational resources address the high cost of educational materials and inspire a renewed approach to collaborative, social, and open pedagogical practices. 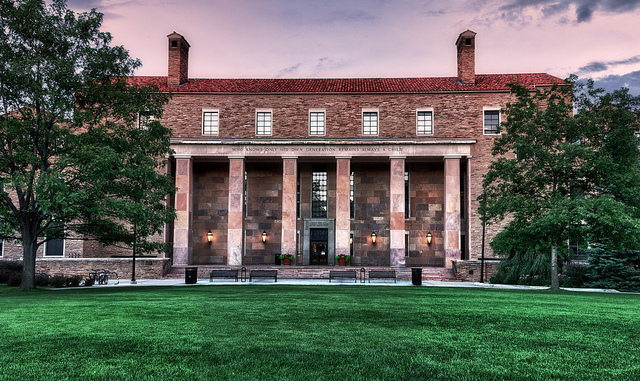 The CU Boulder Librarians work alongside faculty, students, and staff to explore these potentials by supporting the adoption, adaptation, and creation of OER. 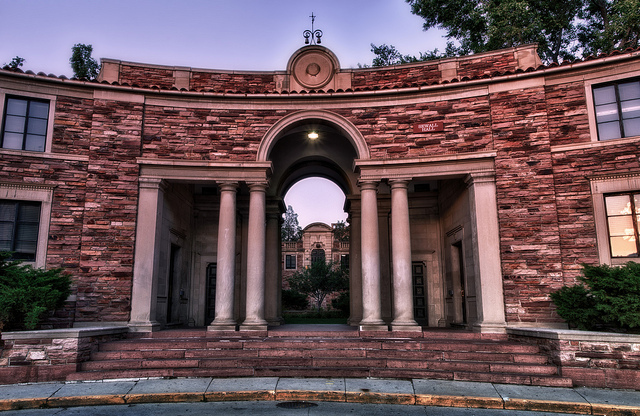 Contact the CU Boulder OER Leads Caroline Sinkinson, Merinda McLure, and Melissa Cantrell. Find: Explore some repositories or search tools based on your needs. Evaluate: Review and evaluate the content. Adapt: Consider adaptations or modifications. Create: Consider creating your own OER. Learn more: Explore additional OER learning materials. Are you already using OER? Let us know through the CU OER Tracker.